This site was built solely as a reference site for those interested in learning how to make a duck call. Making a duck call isn’t hard to to speak, but it does take time and patience, as well as practice. Throughout this site, you will learn the basics of making a duck call, from what tools are used to what materials are needed to make a call. 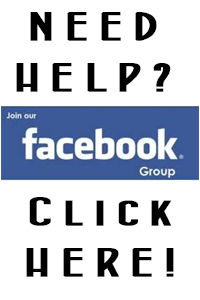 We will also touch on the basics of tuning and troubleshooting a call. 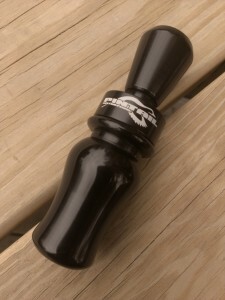 There are 2 main parts of a duck call. The barrel (sometimes called a keg) and the insert (also known as the toneboard). The barrel is essentially the bigger part that holds the insert and is where the back pressure (air pressure) is created before passing through the insert. The insert has two main parts. The toneboard, which is the curved part that fits inside the barrel and the exhaust which is the part you see and where the sound comes out of. The outside shape of the “bell” on the exhaust has no effect on the sound. This is also true for the barrel shape, although length of the barrel and/or insert can have an effect on the sound. There are two main styles of duck calls. There are also a number of variances in these types of call as well as different whistles for different species of ducks. We are going to be covering the most common type of call, the Arkansas style call. Arkansas style calls usually come in one of two styles. A timber call or an open water call. The difference is mostly in the sound of the call. Over the years, these two styles have almost blended together, where, to the untrained ear, it is difficult to tell the difference in the calls. The most obvious difference is, an open water call tends to be louder than a timber call. Most calls usually have one or two reeds. A double reed call tends to be a raspier call and is more difficult to tune, while a single reed usually has a sharper sound. Both have their pros and cons but I highly recommend experimenting with both single and double reed calls. ©Make A Duck Call All Rights Reserved.